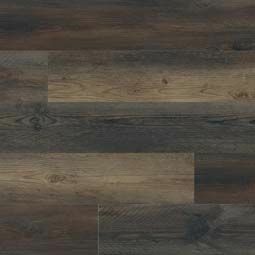 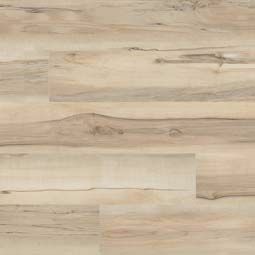 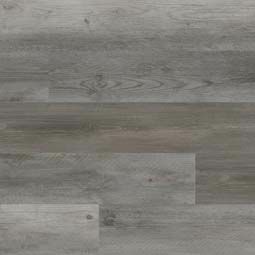 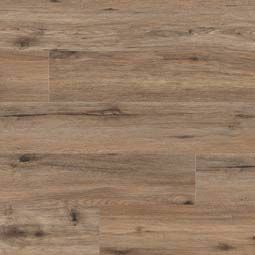 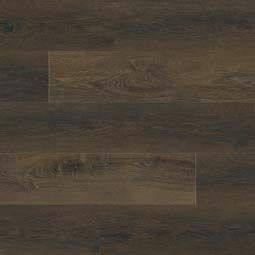 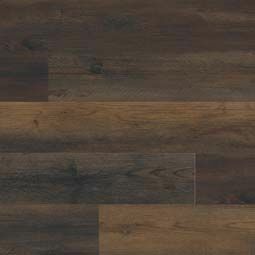 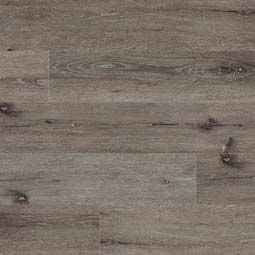 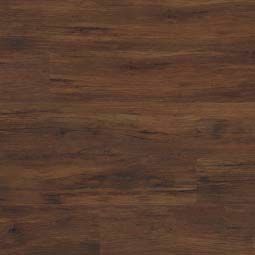 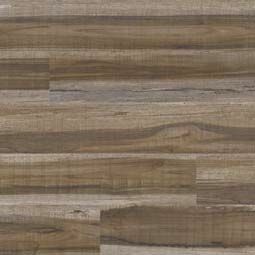 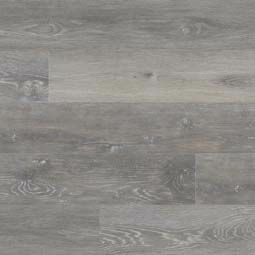 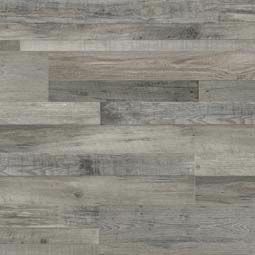 The Cyrus Series is a must-see luxury vinyl tile (LVT) with endless potential. 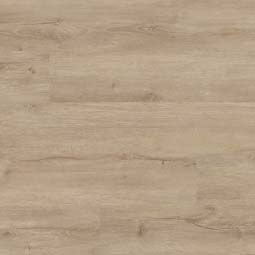 Suitable for all grade levels, Cyrus 100% waterproof wood-look vinyl plank flooring is protected with CrystaLux™— a wearlayer that protects against everyday scratches, spills, pet accidents, indentations, and sun damage—and backed by a lifetime residential warranty. 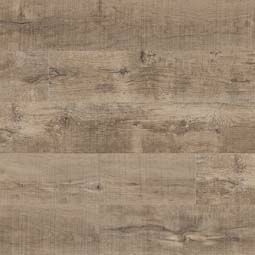 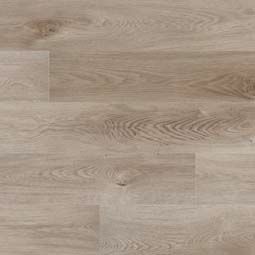 This vinyl floor tile is offered in a convenient 7x48” format with an easy-install locking system pre-attached backing for quiet comfort under-foot. 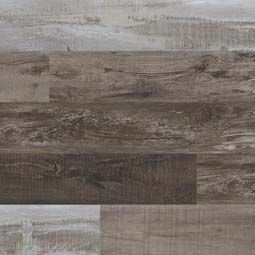 In an inspirational array of over one dozen genuine wood looks and a palette of on-trend hues, Cyrus Series vinyl plank flooring is what dream spaces are built on.